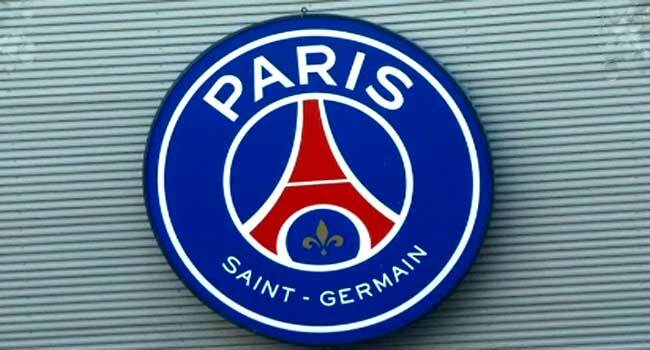 Paris Saint-Germain said Friday it would deliver the results next week of a probe into claims that players were subject to racial profiling by club recruiters. The internal investigation was launched in response to revelations by French investigative website Mediapart that club talent scouts operated a system of racial profiling for years. The revelations triggered condemnation by the French government and legal action from a human rights group. “When the investigation is concluded next week we will share the results with the controlling and governing authorities in order to shed full light on this subject,” said PSG’s general manager Jean-Claude Blanc. The club has acknowledged that racial profiling took place but Blanc blamed the scandal on a “handful of individuals” acting on their own. The system was overseen by Marc Westerloppe, a senior club recruiter operating outside the Paris area and no longer with PSG, the club maintains. But Blanc said the club nonetheless shouldered ultimate responsibility. “We are not absolved from blame because this all happened inside the club,” he said. Mediapart, citing the latest series of Football Leaks documents, said that between 2013 and this year, PSG’s scouting department filled in recruitment forms on potential youth signings that included a section on ethnicity. The section offered four options: French, West Indian, North African, African. Documenting information on racial or ethnic origins is illegal in France. French Sports Minister Roxana Maracineanu condemned the practice and said she was “shocked” at the revelations while the French Human Rights League, an anti-discrimination group, filed a legal complaint citing discrimination and racial profiling. Mediapart, part of the European Investigative Collaborations consortium which has studied the Football Leaks documents, said the controversy “blew up internally” in March 2014. That was in relation to the case of a 13-year-old player called Yann Gboho, who caught the eye of scouts while playing for FC Rouen in northern France. But despite his talent and potential, he was overlooked by the club after he was racially profiled as West Indian. The teenager, who is now a French youth international, was actually born in the Ivory Coast and not the West Indies. He eventually signed for Rennes. The scandal is the latest blow to the reputation of PSG, whose ultra fans have been punished in the past for racism, while the club is being probed for alleged financial irregularities. A match-fixing probe has also been launched following the club’s October Champions League tie against Red Star Belgrade. “We are under a lot of attacks at the moment, but if there is one thing that we really care about, that is the fight against all forms of discrimination,” said Blanc.